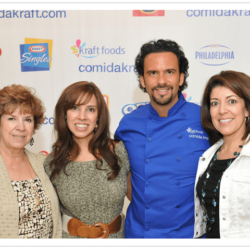 Yes it’s true; all three Muy Bueno women had the chance to meet el guapo Chef Alfredo Oropeza in Kraft’s test kitchen just outside of Chicago. 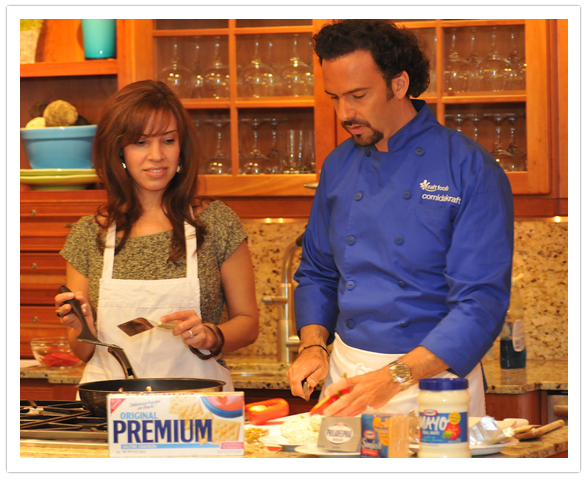 Chef Oropeza has his own cooking show in Mexico called Al Sabor del Chef. Since returning from Chicago, we all watch his show religiously. While in Chicago we also had the chance to interview him, and eat food prepared by him, but Yvette had the chance to actually cook with him. I know, NOT FAIR. And for all of you who know Yvette, you know it was an event. Yvette and Chef Oropeza were quite the cooking duo and made delicious Crab Burgers (scroll down for the recipe) and added adorable olive eyes to the top of the hamburger bun and red peppers for claws, creating a yummy looking little crab. 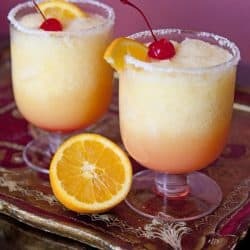 It’s a great summer recipe idea that your entire familia will enjoy. Even the pickiest of eaters will enjoy this meal. Our mom, Vangie, Yvette, and I were invited to the Kraft headquarters to hear all about the launch of Comparte tu Sabor Latino. 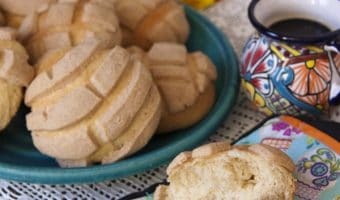 Comparte tu Sabor Latino is a new fantastic recipe program within ComidaKraft.com, with healthy Latin recipes and videos for every occasion created by the talented Chef Oropeza and tested by the Kraft nutrition team. The best part of our trip was when Chef Oropeza cooked for us in the gorgeous Kraft test kitchen. After his how-to-demo, we had the chance to taste some of his dishes as well as other popular Kraft recipes. One of our favorites were the Chilaquiles-Stuffed Chicken Breasts, yes you heard that right chilaquiles. For those of you who like chilaquiles, this recipe is a must. It’s healthy and delicious and a must for all our chilaquile lovers out there. ComidaKraft.com is in Spanish. If you do not speak Spanish – Do not fear. 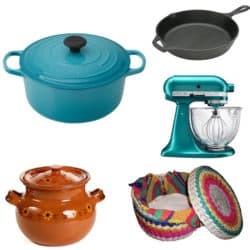 Click on the recetas (recipes) tab, click on any recipe, and then click Ver receta en ingles (See recipe in English) to have it translated into English. It’s magic!!! 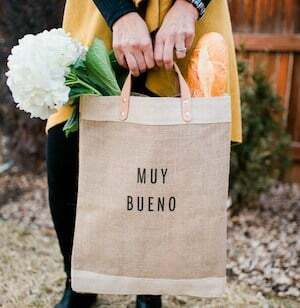 Oh and get this…Chef Oropeza even gave Muy Bueno a shout out. Ay, que chulo!!! 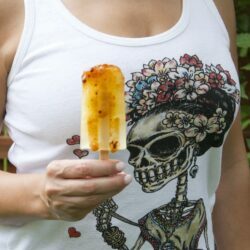 Be sure to go to ComidaKraft.com and check out their recetas (recipes). You can also follow them on facebook and twitter. We had a blast on the trip. My mom, Yvette and I got to spend some much needed girl time for two short days. Thank you Kraft for being so good to us and all the other Latina bloggers who were also invited; you made us feel like rock stars. Heat oil in large skillet on medium heat. Add crab patties, in batches, if necessary; cook 3 to 5 minutes on each side or until golden brown on both sides. 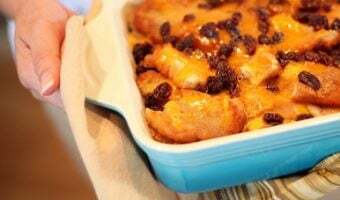 Remove from skillet; drain on paper towels. Mix mayo and cilantro; spread onto buns. Place lettuce, tomatoes, crab burgers and Singles on the buns. Cut notch on wide end of each pepper strip creating crab claws. Place 2 on opposite sides of each sandwich to resemble the crab's claws. Add olives for the eyes. 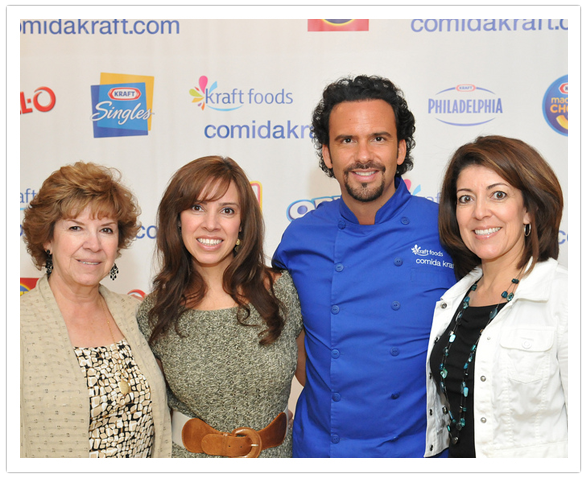 We were invited to take part in the Comida Kraft Latina Blogger Event of Kraft Foods. Our travel and accommodations were provided; however, my opinions are entirely my own and I have not been paid to publish positive comments. Ericka, we DID have some much needed girl time. I can’t remember the last time the three of us were together alone, minus husbands and kids…oh wait…never…LOL…it was a sweet 24 hour period spent together. 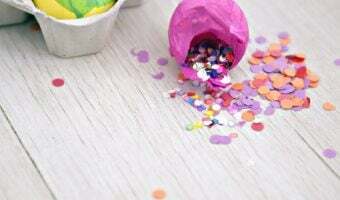 Eliana, these are sooo super easy and cute…you must give them a try. So many good memories from that trip! =) It was such a pleasure to meet you! Maybelline, it was great meeting you too. Nothing like passing the time in the kitchen with family and friends! LUCKY! The little crab burger looks so cute, and the photo of Yvette at the end looks like she is in heaven. 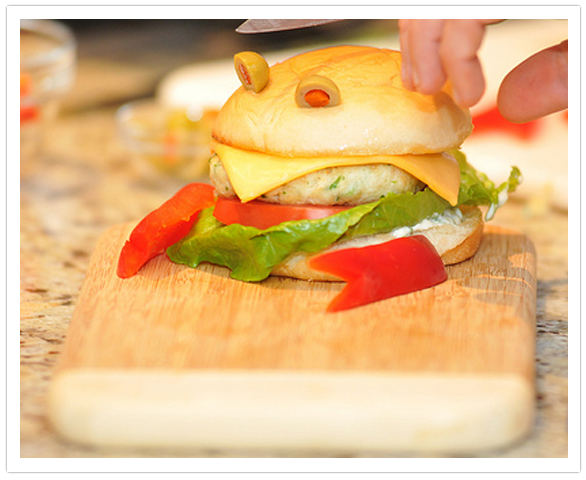 Nicole, the little crab burger is so adorable to make and serve. 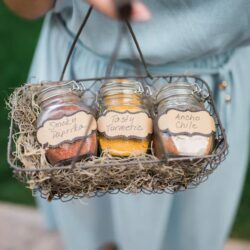 Your guests will think he’s too cute to eat, but these are sooo yummy. Lea Ann, we did have an awesome time. We had such a great time, it was such an expirience. We met a lot of lovely ladies and had so much fun. 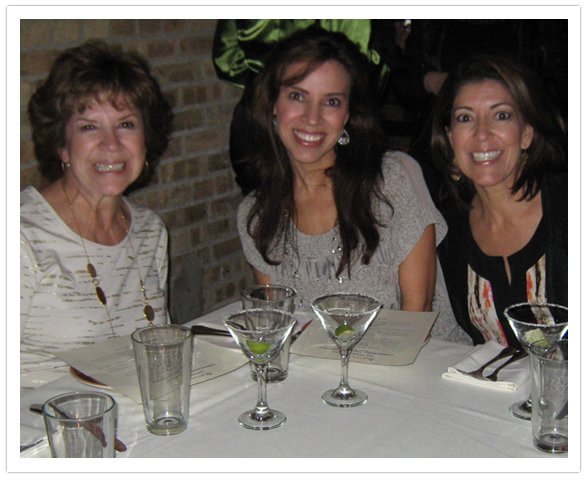 Wow, I couldn’t believe I was in Chicago, with my beautiful daughters.